Billy Bob Thornton was making music long before any of us knew him as an Oscar-winning actor, playing in a series of bands and working as a roadie for the likes of Nitty Gritty Dirt Band and Blood, Sweat & Tears. And after making a few solo albums, he formed the Boxmasters in 2007 to write and record songs reminiscent of the ’60s rock and pop he grew up loving. 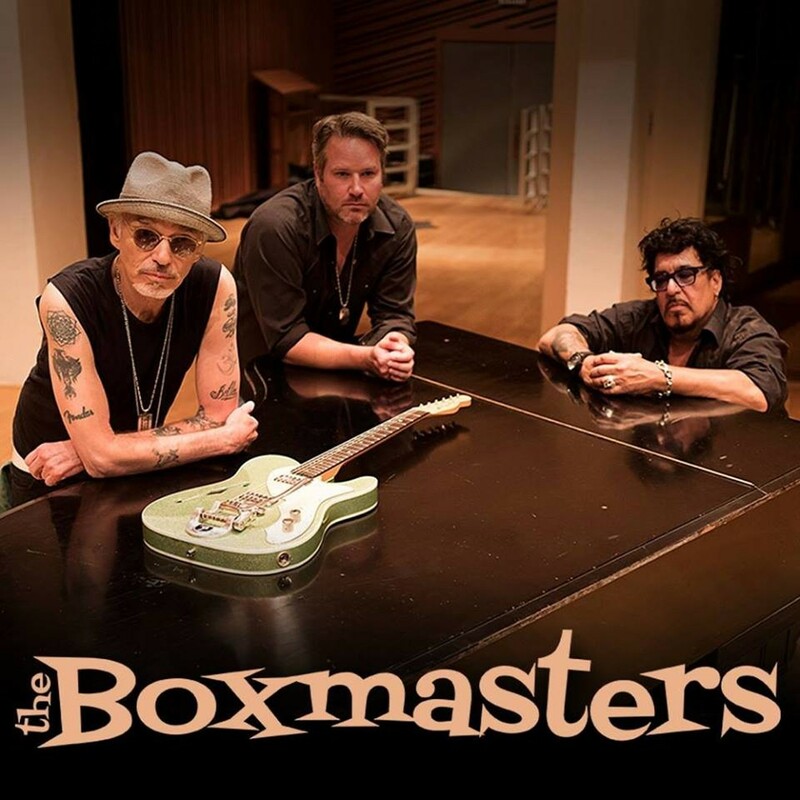 Give a listen to Boxmasters albums like Somewhere Down the Road or the new In Stereo and you quickly realize this ain’t no vanity project, but rather a band with a genuine love of rock ’n’ roll in all its forms. Thornton sings and plays some drums, and he’ll be doing it in our neighborhood this weekend.